Our standard delivery charge throughout mainland Spain is now just €4,95 per order. Order 1 item, 10 items or even more items and you will only need to pay a single fee of €4,95 to have everything on your order delivered direct to your chosen address. 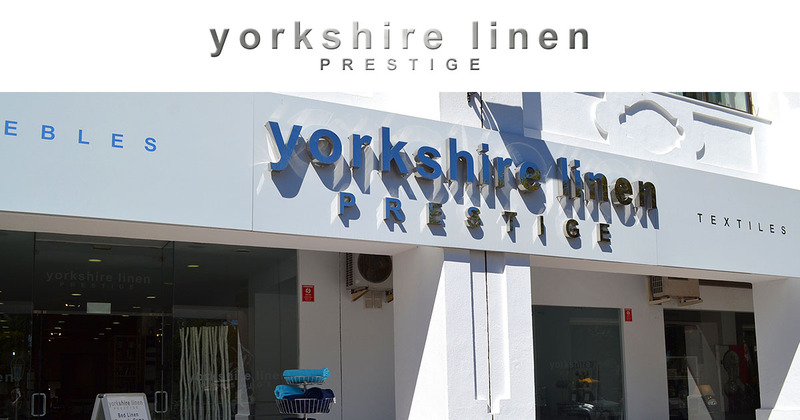 Yorkshire Linen Spain can now offer a service to customers in Gibraltar for 4,95€. All Gibraltar orders will be collected by MRW and taken to their collection point in la Linea. MRW will then contact the customer to advise that the order is ready for collection. Customers will be required to collect their order within 15 days. Should the order not be collected within 15 days, the goods will be returned to Yorkshire Linen Spain and the order will be refunded (less our incurred delivery charges). We are currently unable to deliver goods to any destinations other than mainland Spain or Gibraltar. Should you wish to organise your own courier service to collect goods then please contact us before placing your order. Orders that are received before 5.30pm (Mon-Fri*) will be processed the same day. Orders that are received after 5.30pm (Mon-Fri*) will be processed the following day. Please note that the delivery periods quoted are from the time they are processed (see above). The standard delivery option will ensure that your goods are delivered within 3 days of the order been processed (Monday – Friday, excluding public holidays) so if you place an order on a Monday before 5.30pm, the latest your goods will be delivered is on Thursday of the same week. An order placed before 5.30pm on a Friday will be delivered no later than the following Wednesday. Should there be nobody available to accept the delivery from the courier, the driver will leave a contact card for you to rearrange the delivery at a convenient time. 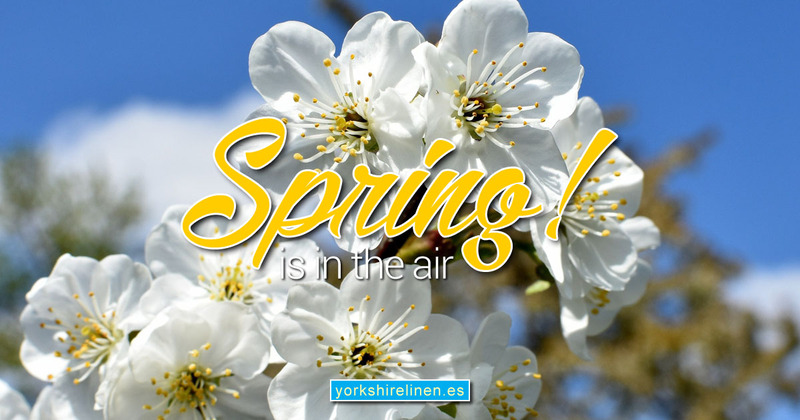 The courier may also try and contact you directly or via Yorkshirelinen.es to rearrange the delivery. Questions about the Delivery Information?